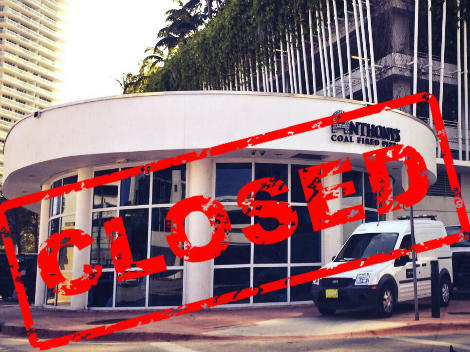 What's Behind The Mass Restaurant Closures In Miami-Dade County? Serendipity 3 on Lincoln Road, OTC in Brickell, Anthony’s Coal Fired Pizza just off the MacArthur Causeway and the 17-year-old Romeo’s Cafe in Coral Gables are among the 20-plus restaurants that have closed in the last few weeks. One source told the Miami Herald it’s been a “bloodbath” in the Miami-Dade County food-and-beverage scene. 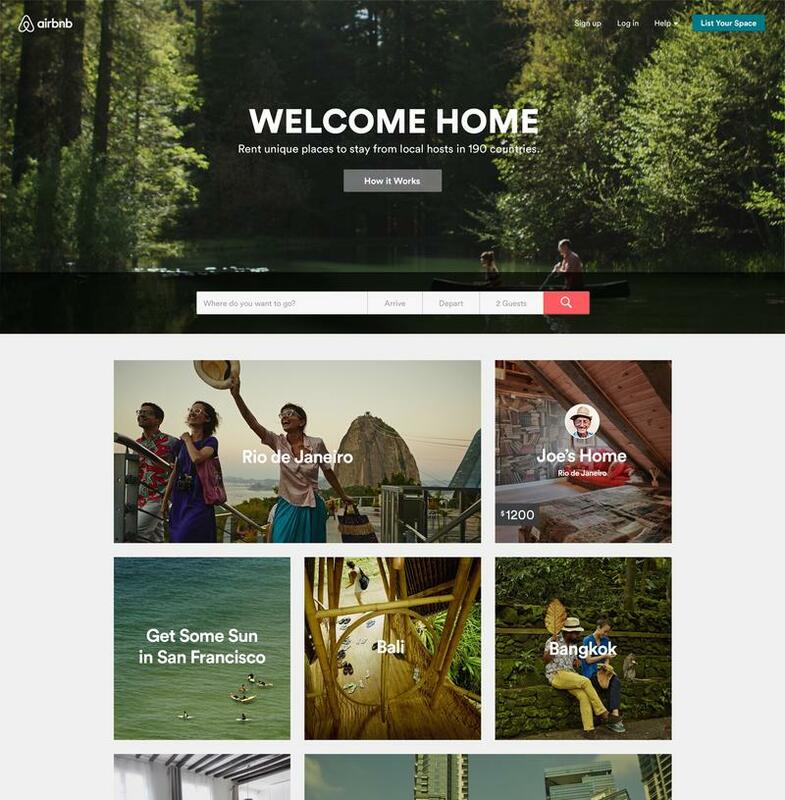 Airbnb is a hugely popular way to find someplace to stay on vacation. More than 25 million guests have used the service, according to the website. But in the Florida Keys, renting your home for less than a month requires a special license. The city of Key West's Code Compliance Board agenda for this week included 14 cases against unlicensed vacation rentals. 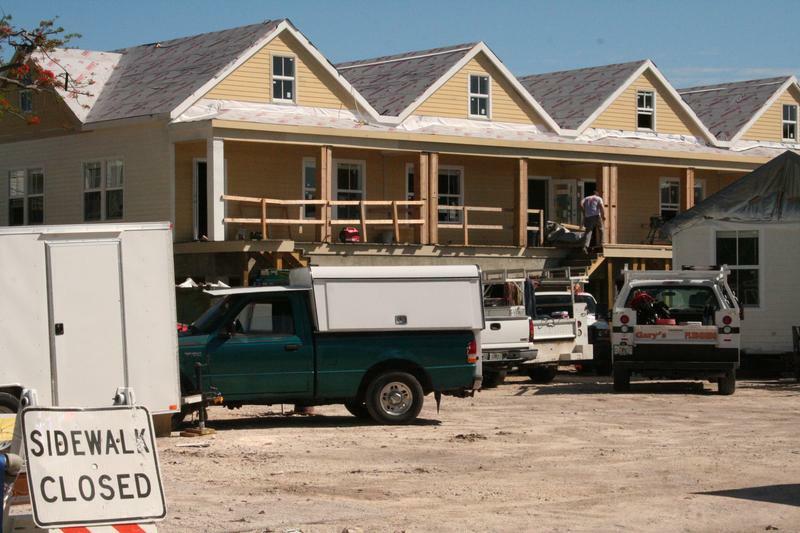 When it comes to affordable housing, the Florida Keys face a quadruple whammy: low supply, high demand, strict growth limits and a tourism industry that pays low service-sector wages. That's the conclusion of a new study from the Florida State University Consensus Center. Affordable housing woes are not new to the Keys. But the pressure eased some during the recession, according to Monroe County Administrator Roman Gastesi. The tourism industry in the Florida Keys is booming with high occupancy and record-high room rates this season. Still, the Monroe County Tourist Development Council this week released a report (see it at the end of this post) on unlicensed vacation rentals and rental scams, calling for a crackdown by local governments. 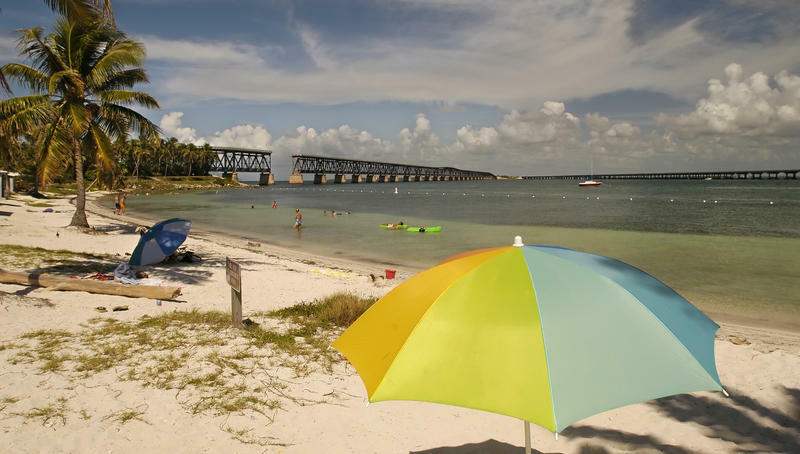 The Keys have 15,000 licensed lodging units — that includes hotel rooms, campsites and homes with licenses for short-term rentals. In most of the Keys, short-term is defined as less than a month. The Florida Keys like to consider themselves as a place apart from mainland South Florida. But starting this weekend, life on the island chain will be just like Miami-Dade in one way. 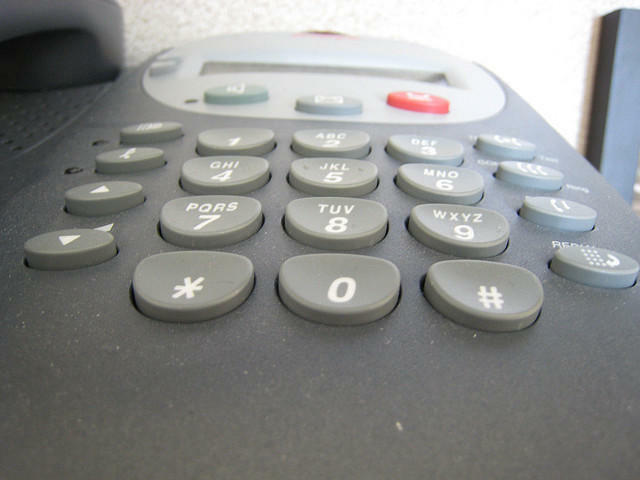 Keys business and tourism leaders fought against 10-digit dialing when it was first proposed for the island chain. They said it would make it harder for visitors and customers to reach them. The state agreed in 2005 to delay the change for as long as possible. The Keys held out for 10 years, but they’ve finally reached the end of the road for seven-digit dialing. The tourism business is booming in South Florida. The Sunshine State could welcome close to 100 million visitors this year. They come from all over: the Northeast, the Midwest, Latin America, Europe, Russia and, increasingly, Asia. These visitors directly support hundreds of thousands of jobs and pump billions of dollars into the regional economy. South Florida is known around the world for its sun, sand and surf. Those natural attributes are responsible for thousands of jobs, millions of visitors and billions of dollars. But what about service? South Florida may invite the world to come play on its beaches, stay in its hotels and eat in its restaurants, but what kind of hosts are its people? Julie Grimes gives the overall customer service experience three out of five stars. She is the owner of two hotels in Miami: the Doubletree Hilton and the Hilton Bentley South Beach, where she also is the managing partner. Is Key West Race Week Sailing Into The Sunset? Since 1987, Key West has hosted the international sail racing world each January. Quantum Race Week fills thousands of hotel rooms and provides footage that is shown all over the globe. But the regatta's future is in question with the announcement Monday from Premiere Racing, the event's owner and organizer, that it is stepping aside. The Florida Keys have been under a moratorium on new hotel rooms for decades. But the islands are seeing a flood of new properties open, mostly through renovations and conversions. In all, about 1,000 new rooms are being added or coming back on line after being closed for renovation and rebuilding. The Keys have a total of 15,000 lodging units, which includes hotel rooms, RV spots and short-term vacation rentals. Ian Schrager and Lloyd Mandell used to be neighbors. One is an iconoclast who made a fortune (and went to prison for tax evasion) as co-founder of the famed Studio 54 nightclub in New York, and the other a Miami Beach native whose dad owned a gas station where a Starbucks now stands on West Avenue. The two men are in the same business now, technically. But they came to it in different ways. 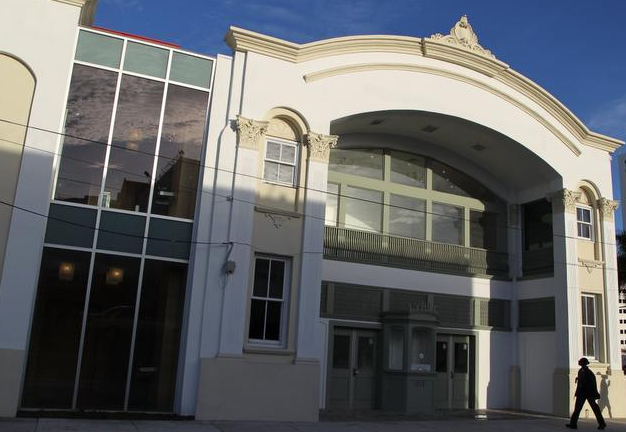 Visit Florida, the state’s tourism agency, is promoting the rich history of two of Florida’s historic black neighborhoods for Black History Month. 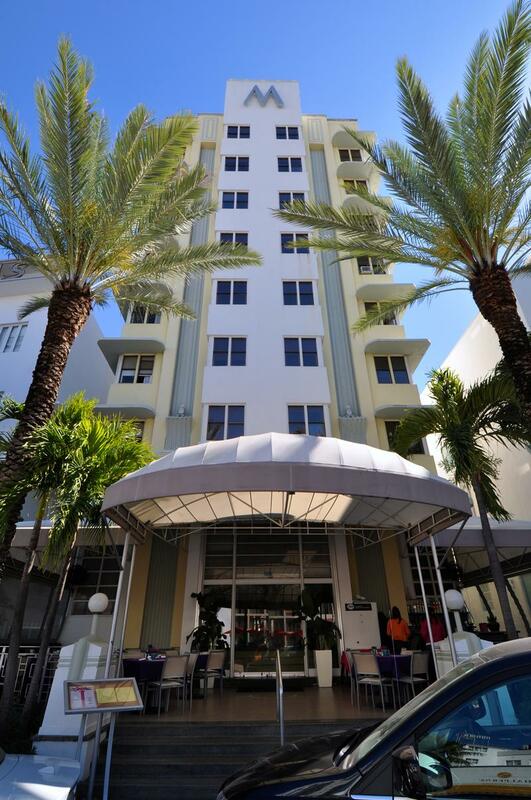 Big name artists like Ella Fitzgerald, Billie Holiday and Nat King Cole would perform on Miami Beach, but because of segregation they stayed in Overtown hotels. At night, visiting celebrities would go to the local nightclubs, performing and jamming with locals. Florida attracted a record number of tourists in 2014, inching closer to an annual goal sought by Gov. Rick Scott. An estimated 97.3 million visitors came to Florida in 2014, a 3.9 percent increase from the year before, according to information released Monday by Visit Florida, the state's tourism-marketing arm. Scott, who has asked lawmakers to increase tourism-marketing funding from $74 million in the current fiscal year to $85 million during the budget year that begins July 1, has been pushing for Florida to surpass 100 million visitors a year. Early in the morning on September 8, 1993, Uwe Rakebrand and his wife, Kathrin, are driving from the Miami airport to a hotel on Miami Beach in their rented red Toyota Corolla. They have just arrived from Germany on a belated honeymoon. As they approach I-95, the couple's car is bumped from behind. Kathrin had just read a crime brochure explaining what to do in this very type of situation, and Uwe follows its advice: Don’t pull over, it might be a robber. Commuters in Boston’s South Station, coping with temperatures in the 20s and light snow, on Thursday got a taste of the Florida Keys. The Monroe County Tourist Development Council this week took over the station with ads and promotions for the Florida Keys. On Thursday, they provided samples of the islands’ signature dessert: Key lime pie. And not just any Key lime pie. This is billed as “the world’s largest Key lime pie.” It’s 9 feet in diameter. 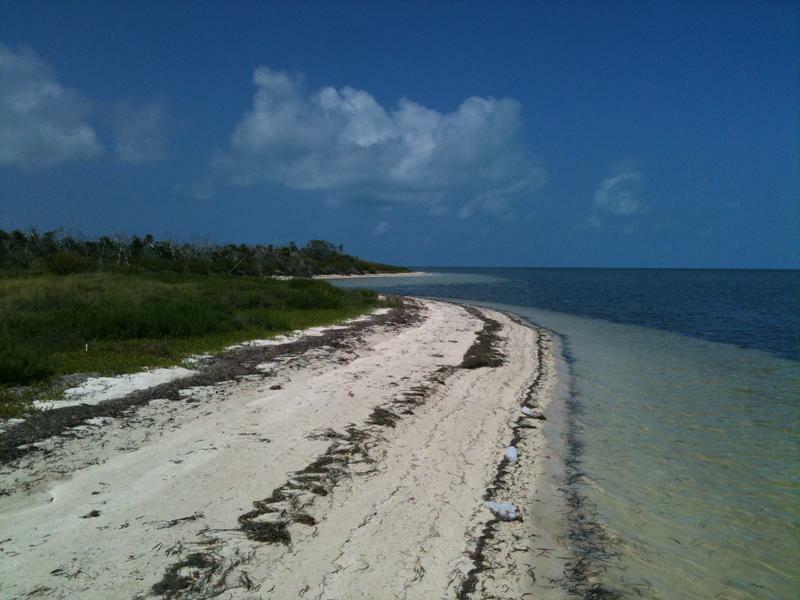 The islands west of Key West have been designated as a national wildlife refuge since 1908, when Teddy Roosevelt created the Key West National Wildlife Refuge. The intent was to protect birds from plume-hunters who were killing them for feathers to adorn ladies' hats.